For people who suffer from asthma, the winter season can a tough time to keep asthma in control. The cold air, mold, dust mites, and even smokes from fire-place in winter reacts in airways to produce a substance called histamine which triggers a wheezing and asthma conditions. In asthma, there is an inflammation of the small airway tubes in the lungs called bronchi. An asthma patient has more inflamed and more sensitive lungs than a normal person. The disease symptoms may start with sneezing or wheezing and get worse with difficulty in breathing. These are the most common symptoms that can trigger asthma in a patient. 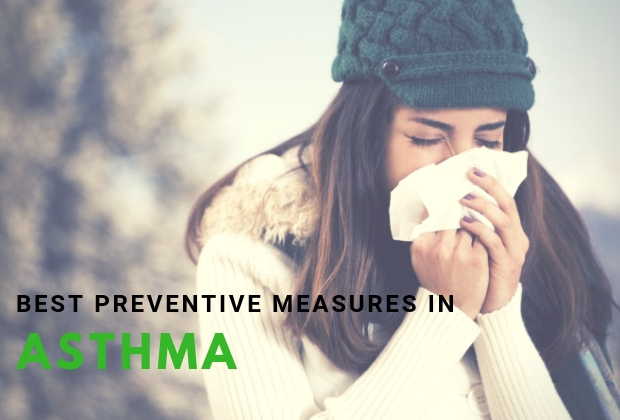 The asthma patients have to be dependent upon quick-relief medicines like montelukast, levocetirizine, and bronchodilators during the winter season to keep the condition in check. 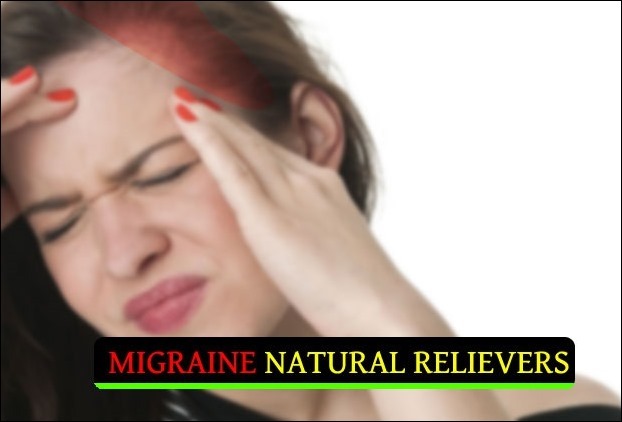 In addition, natural therapy elements like basil leaves and ginger have also been advocated as a herbal remedy for this disorder. To keep asthma attacks in check during the cold weather, it is necessary to adopt some essential preventive measures. Handwash with soap and water: Hand washing is one of the proven best ways to protect yourself from getting sick. A combination of soap and water is one of the easy and effective ways to stop the spreading of cold and flu virus. Don’t sit by the fireplace: The asthma patient should avoid proximity to smoke like sitting near a fireplace, bonfire or stoves. The tiny particles in the air of smoke can worsen asthma symptoms. Using face and nose masks: One of the most practical ways to reduce your exposure to allergens before it infects your lungs in by properly covering your face and nose. Wearing a mask can very effective method to prevent asthma trigger when you go outside. Clean dust from heating equipment: It has been observed that when you start room heater or blower for the first time in winter they blow dust particles accumulated all through the year. Home Gym and Asthma -Maintain a stable temperature and humidity in your home Gym. This is because a sudden temperature change can trigger asthma symptom in patients as well. Warm up before an exercise -A recent study states that warming up before exercise helps asthma patients recover faster and have greater lung function. As a preventive measure yoga asanas like Sarvangasana also help to improve asthma condition. Preventive medication –Take a preventive dose of your asthma medicine before venturing out before an exercise. 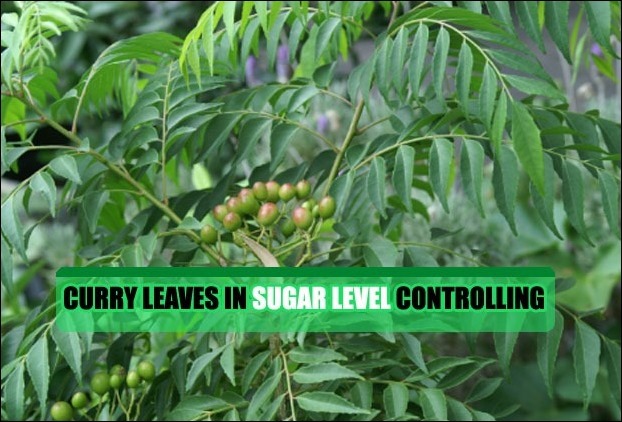 Amazing Curry Leaf Benefits for Diabetes and other ailments ! 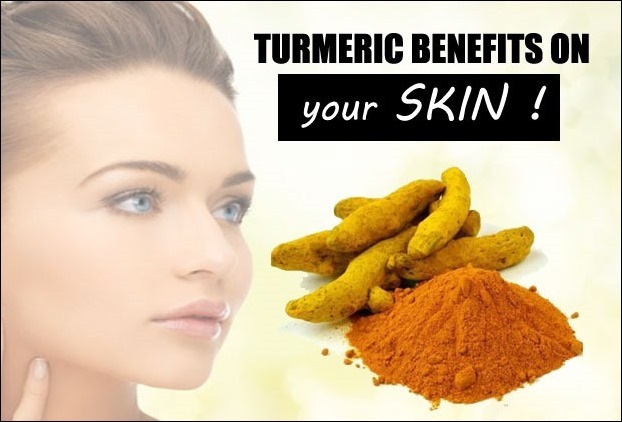 How to prevent a migraine onset- Natural treatments 7 Facts About Turmeric Benefits on Skin You Wish You Knew Before ! 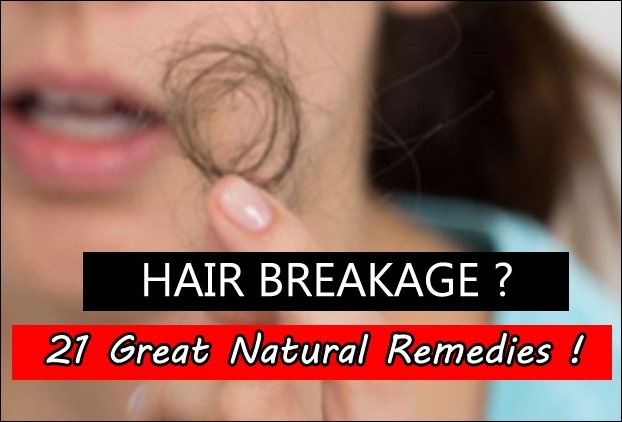 21 Easy Ways To Prevent Hair Breakage and Split ends Without breaking a sweat !